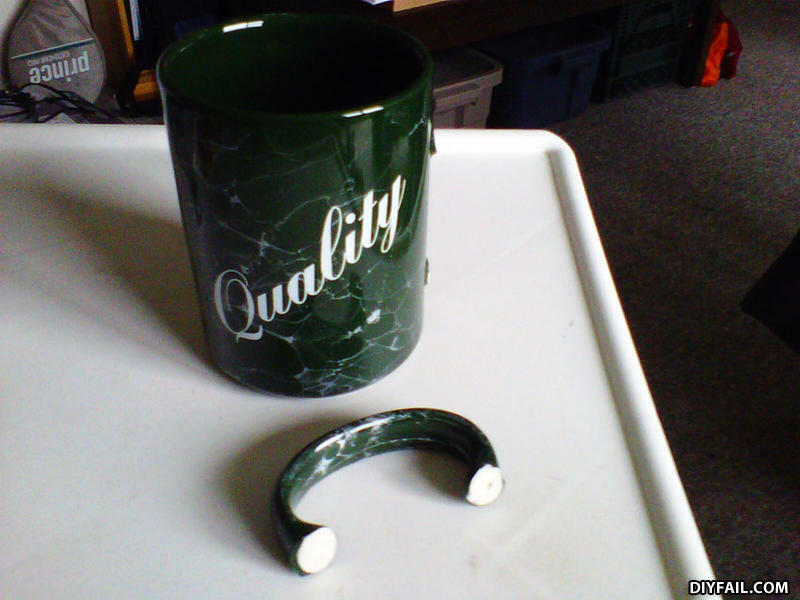 I'll take a cup of Quality with a side order of Fail. Wow. This cup must be made of irony filled with irony with irony on top. With a side of irony.